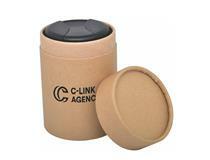 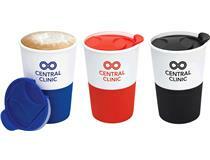 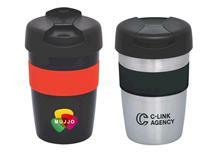 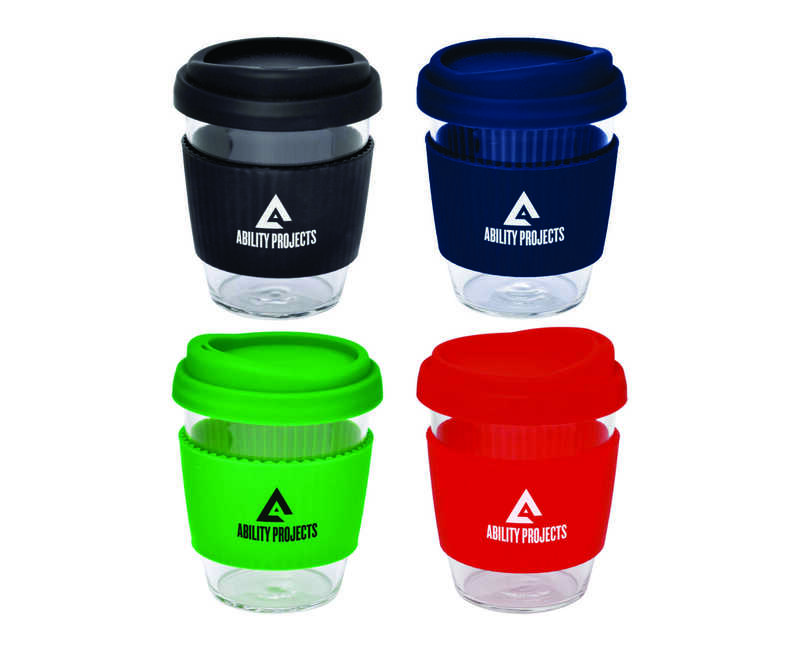 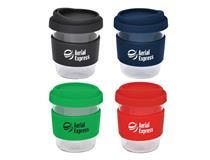 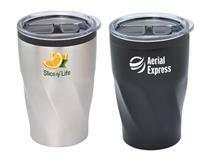 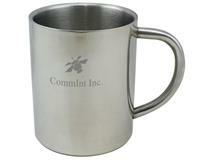 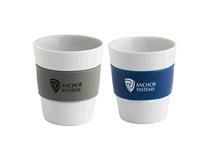 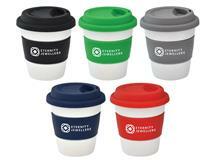 Promotional Mugs are used day-in and day-out and offer unbeatable brand exposure. 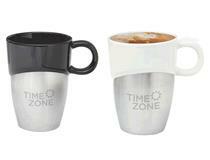 We have a huge range of mugs to suit all tastes and budgets. 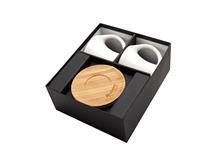 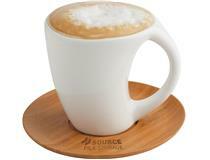 Available in over 20 different styles, choose from Ceramic, Stainless Steel, Bamboo, Plastic and Glass mugs.